Facebook is the largest social media network in the world. To be honest, Facebook created social media. However, Zuckerberg and his team are still enriching the site to make it better for the users. 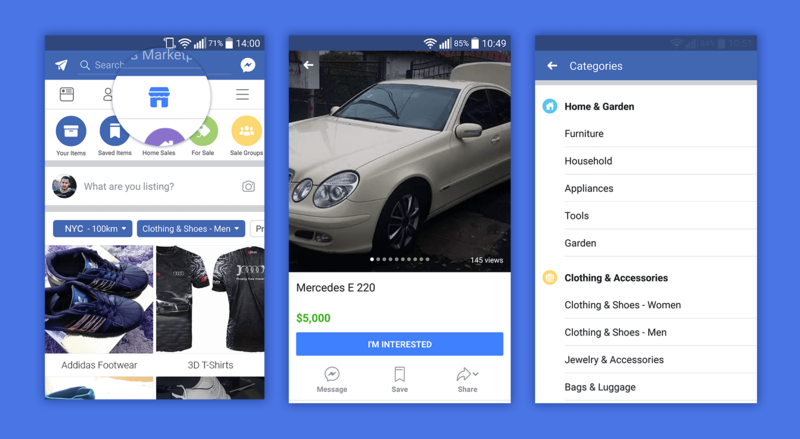 In the fall of 2016, they re-launched a 9-year-old feature that had not been getting much attention; the Facebook Marketplace. The re-launch of Marketplace has undoubtedly dislodged Craigslist as the biggest peer-to-peer or customer-to-customer (c2c) selling platform online. The re-launch is a big thing for social media marketers across all industries. However, the platform does not allow brands to sell their goods on the platform. As such, the Marketplace has particularly benefited local businesses. Before you can effectively use Facebook Marketplace to promote your business, it’s crucial that you understand the rationale of its creators. This is best achieved by understanding how it works for the end user, which we explain below. Facebook describes Marketplace as a place for people in a community to discover, sell and buy items. They envision it as a free market that enables people in local communities to buy commodities and dispose of the items they no longer need. Facebook has consistently added new features to the product to promote transparency and enhance its efficiency. Using this feature is pretty simple. On a mobile device, you use the new button at the center bottom of the Facebook app window which loads the marketplace. The system is IP sensitive and it will only display items in your immediate locality which makes it quick and convenient. The offer display is minimalistic, showing only an image of the item and its price. To view details, you’re required to tap on an offer. You can also message the seller or make an offer from the item details view. On top of the Marketplace home screen, you can tap on various links and icons to post your item, browse the various categories, or search for both items and sellers. What is different in Marketplace? Also, if you have a BigCommerce or Shopify website, you should apply for Marketplace since you stand a chance to sell your products to the Facebook community. Facebook can decline or discontinue your retailer contract in the marketplace when you fail to adhere to their requirements. Facebook had approximately 2.27 billion active users as of September 2018. Most people spend considerable time on the platform which makes it an ideal place to sell and buy products. Integrating the purchasing activities in Facebook will revolutionize shopping experience and make it fun! In comparison to Craigslist, Facebook marketplace adds transparency and credibility in online transactions. There exist numerous information on Facebook accounts which makes it one of the most trustworthy platforms. So what can Marketplace do for your local business sales? A lot! Just recently, Facebook unveiled support systems to enable local businesses to sell their items on Facebook. The platform is available for Shopify owners, shops, daily deals, and tickets. To make the platform better for its users, Facebook regularly updates their terms and conditions. 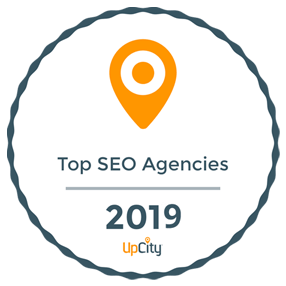 As such, you should ensure that you regularly check on their website on new requirements that retailers should fulfill before conducting business on the platform. Facebook platform is easy to use. All you need to do is to click on marketplace icon on the top left. Once you identify the product you want, you should click “message seller” to send a private message. You’ll get the buy option where you will be free to initiate the transaction! You know that people want to spend less, right? However, unlike neighborhood flea markets that you cannot keep track of, it is easy to monitor Marketplace. Make a habit of browsing through the platform for items in your category and related categories to see how they compare to your offerings. Points of comparison are prices, condition, and availability. Look at how often items similar to yours are offered for sale, for how much they are on offer, and how fast they sell. Then adjust your marketing strategy appropriately. The platform allows you to post your business profile thus boosting the customer’s confidence in your products. As such, you should make it a habit to provide accurate information that will show your competence in selling your niche product. It might not always be prudent to post from your personal profile, but it could work for stock clearing or as market research as a prelude to introducing new product lines. Do you want to boost your social presence and increase your sales through social media? Fill the form below for a free consultation.